Jet Airways is India’s premier international airline which operates flights to 66 destinations, including India and overseas. Jet Airways’ robust network within India spans the length and breadth of the country covering metro cities, state capitals and emerging destinations. 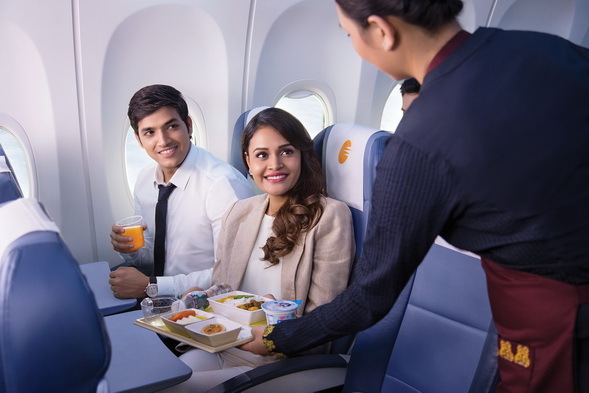 Beyond India, Jet Airways operates flights to key international destinations in South East Asia, South Asia, Middle East, Europe and North America. Jet Airways currently operates a fleet of 112 aircraft, comprising Boeing 777-300 ERs, Airbus A330-200/300, Next Generation Boeing 737s and ATR 72-500/600s. We fly 5 times daily, direct from Bangkok to India. Twice to Delhi and thrice to Mumbai. 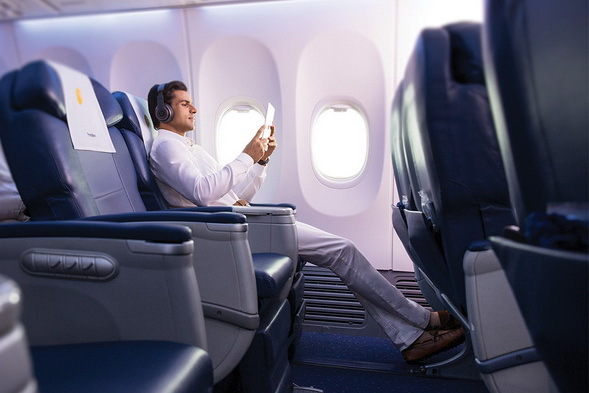 At Jet Airways, we integrate a host of features to make your flight a pleasant one. 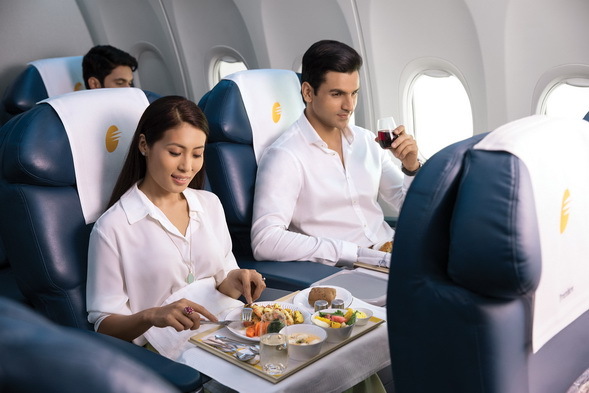 From hot meals to cold beverages and spacious seats to world-class service, our warm and attentive cabin crew will ensure that you have an enjoyable flight. Get the best fares on all Jet Airways flights exclusively on jetairways.com and mobile app. Download mobile app.